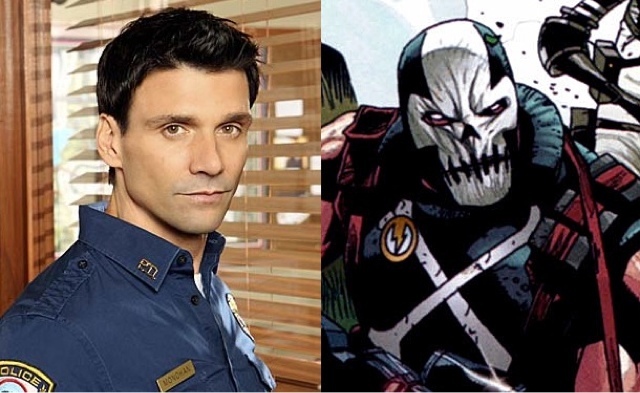 Only rumored last week, Variety has confirmed that Frank Grillo, last seen in "The Gray", will be playing Brock Rumlow - AKA "Crossbones" in the Marvel Studios sequel. If anyone hasn't read the Winter Soldier storyline from the comics, I highly recommend getting off yer arse and go get yourself a copy - its the best Captain America storyline in years! Look for Captain America : The Winter Soldier, to hit theaters April 4, 2014!